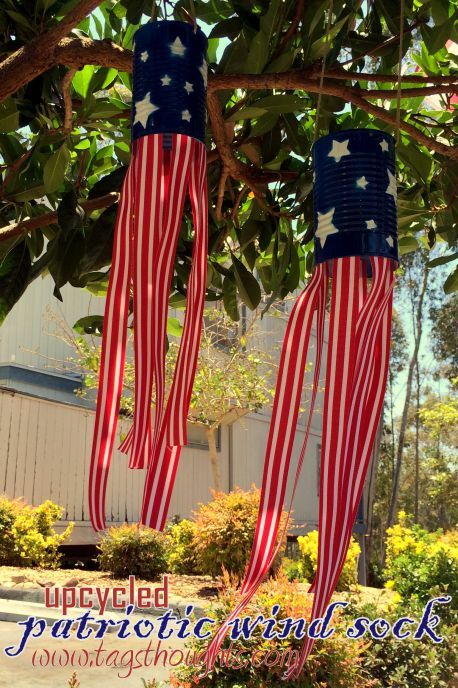 Independence Day is upon us! 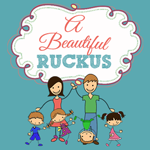 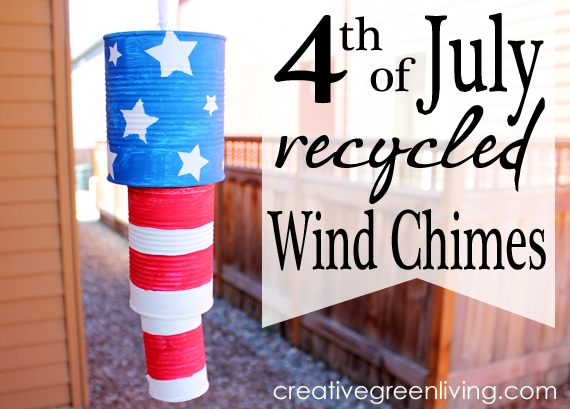 As I write this, my neighborhood is a cacophony of firecrackers and loud booming sounds in the sky. 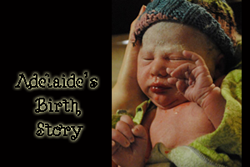 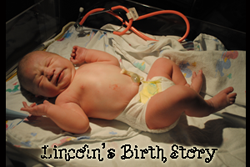 Thankfully, the kids have slept through it all! 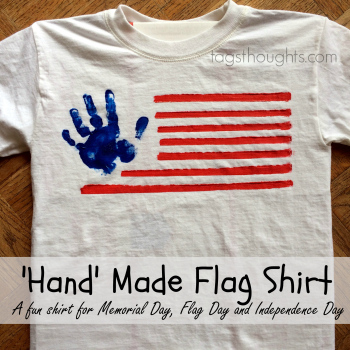 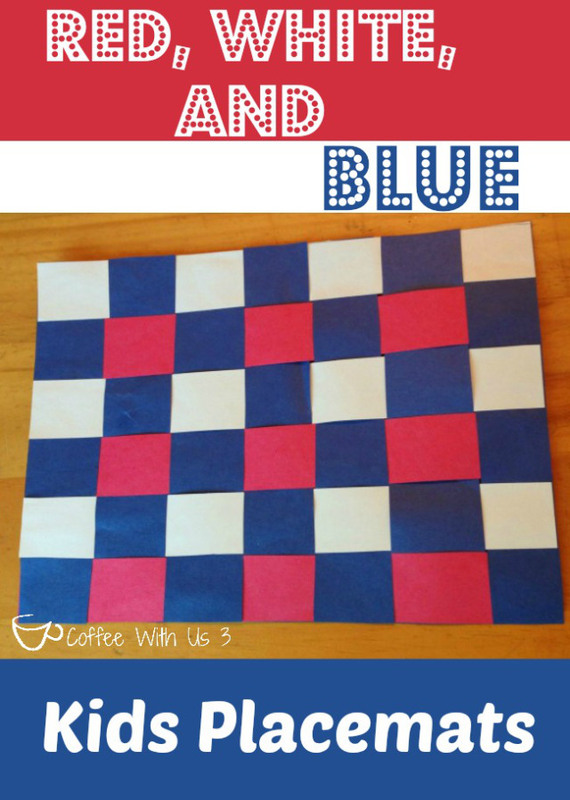 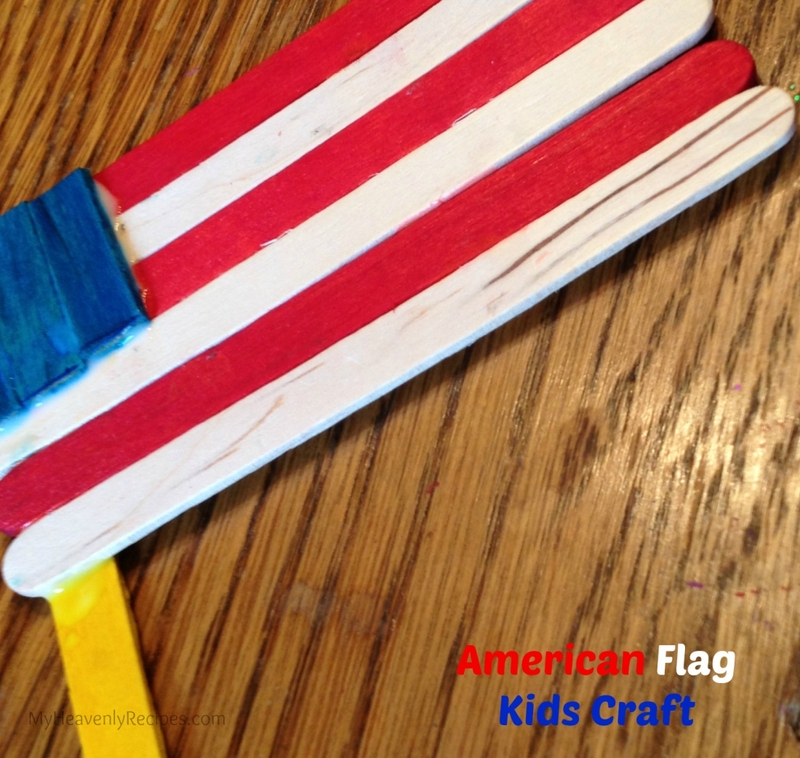 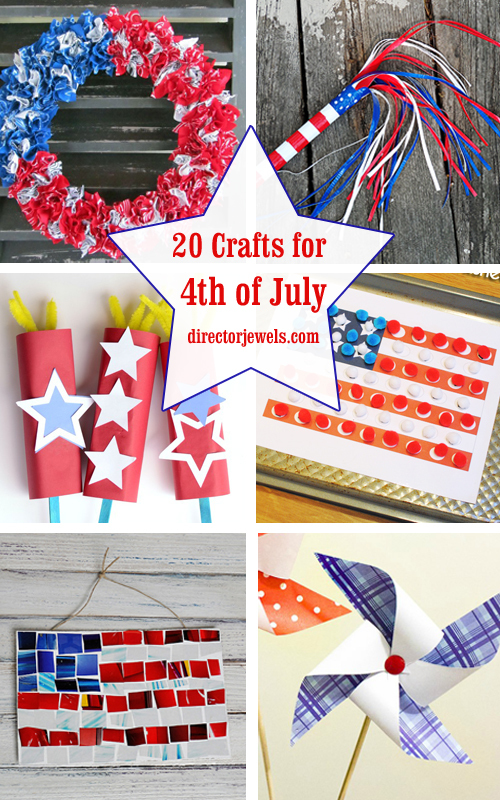 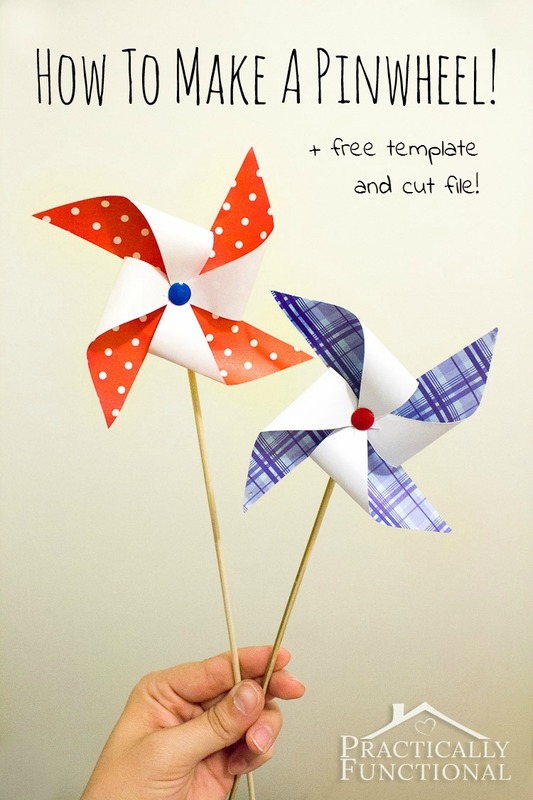 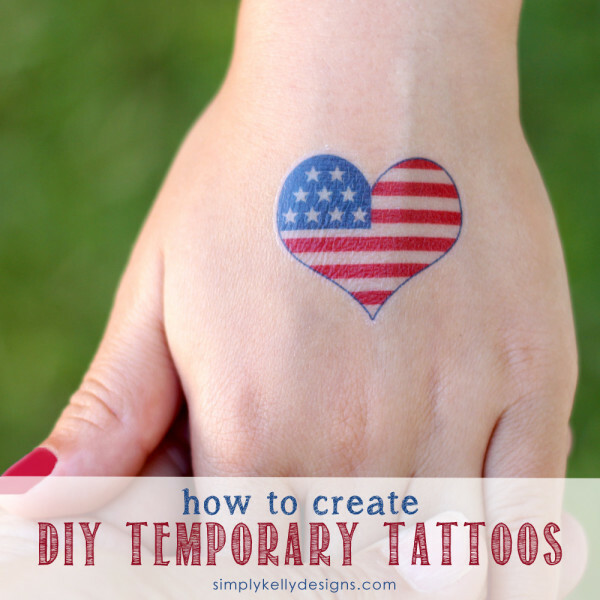 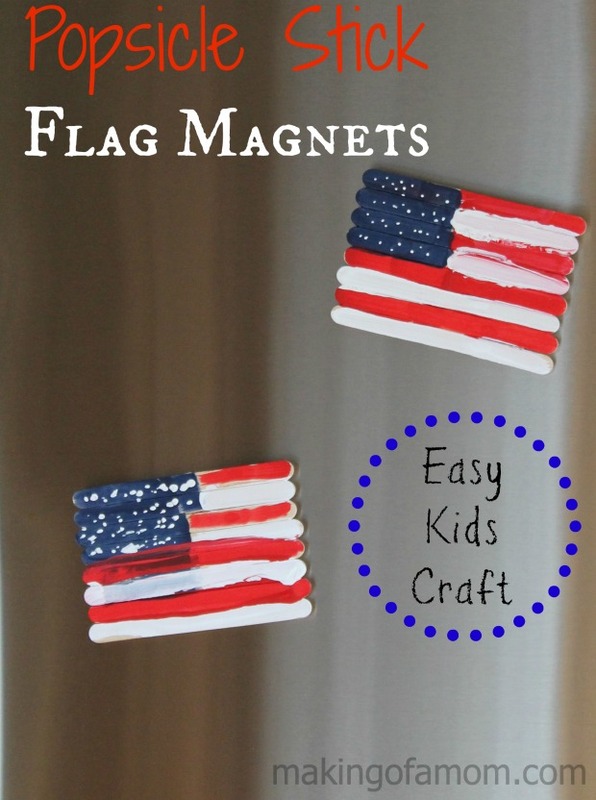 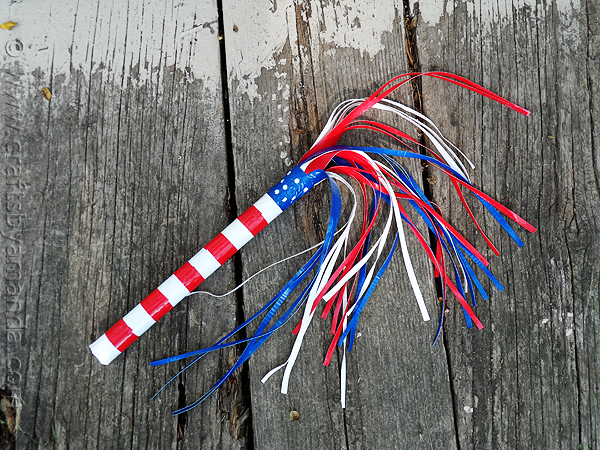 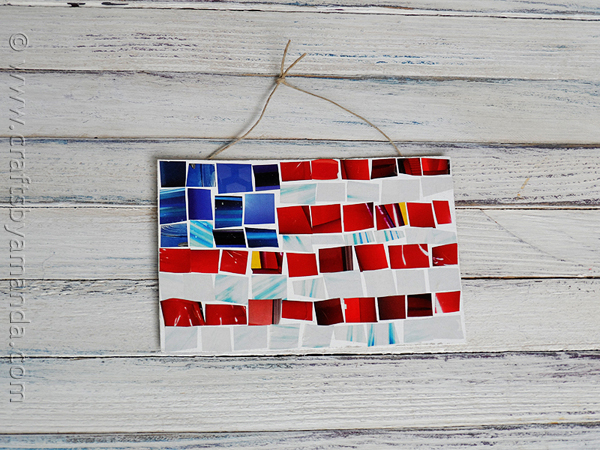 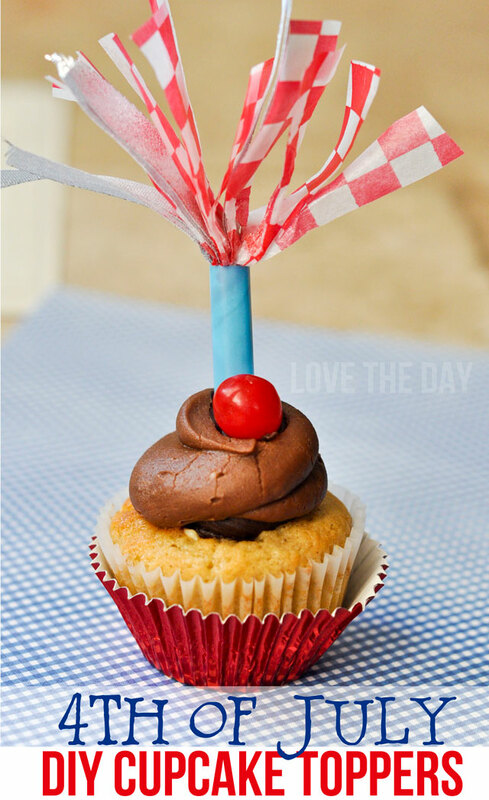 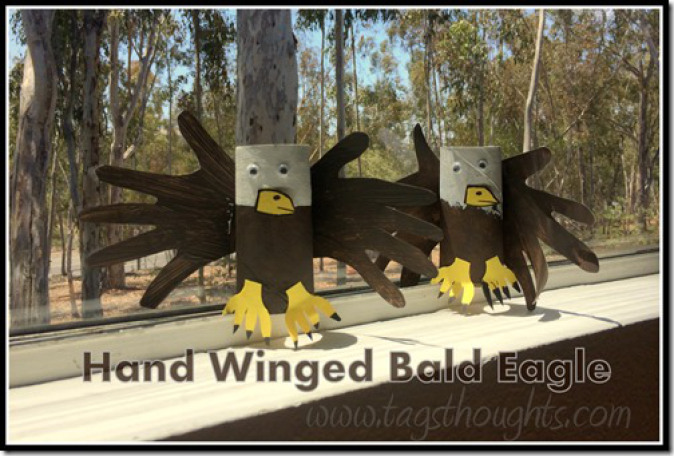 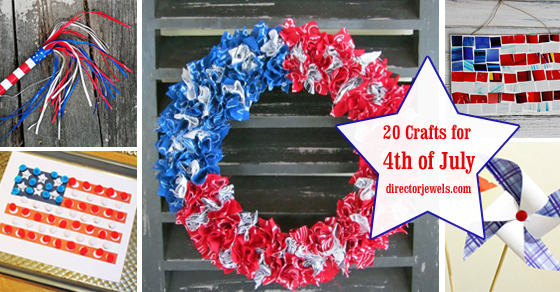 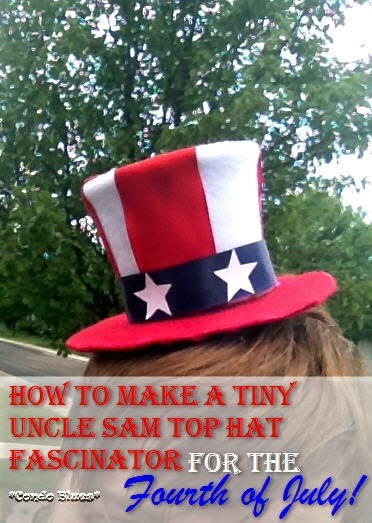 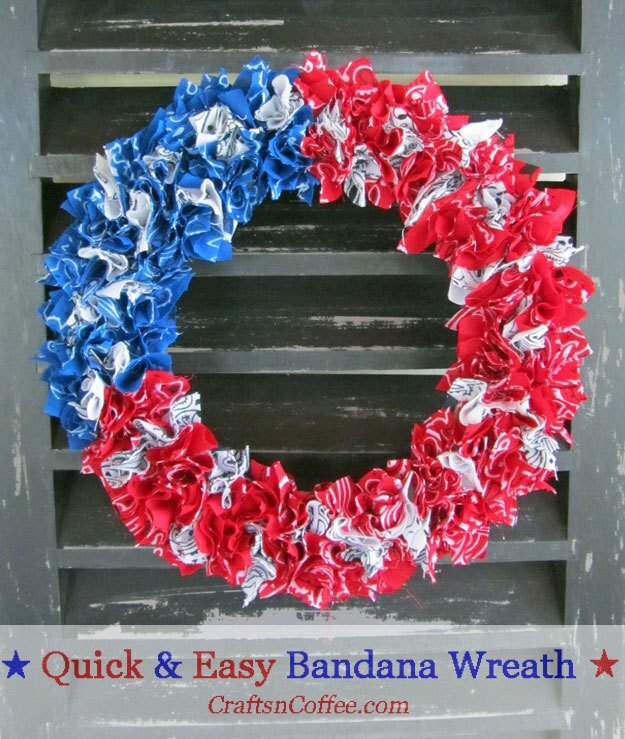 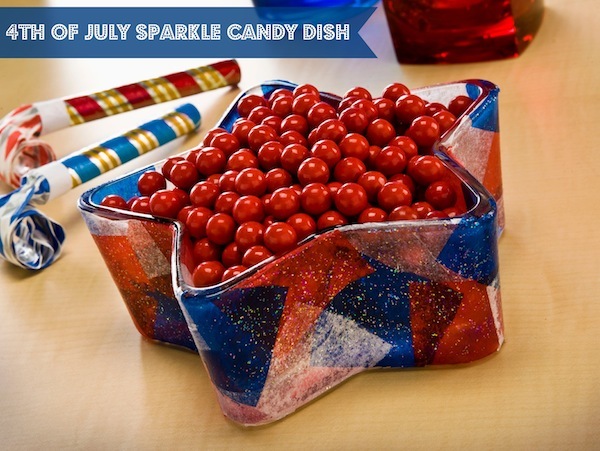 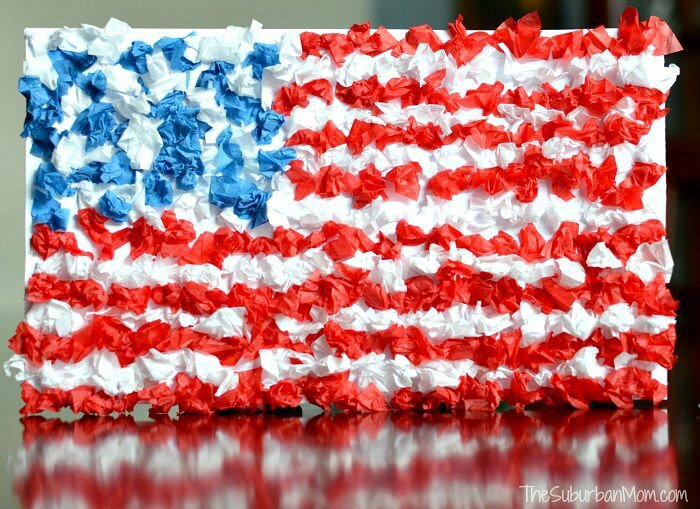 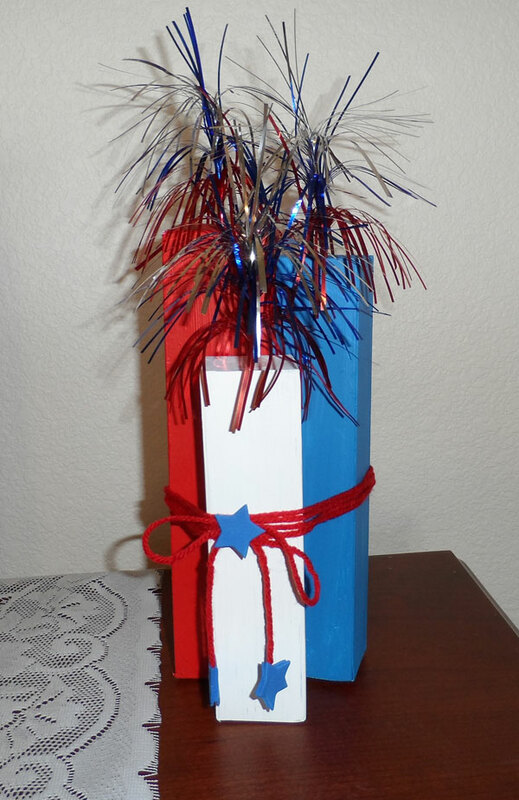 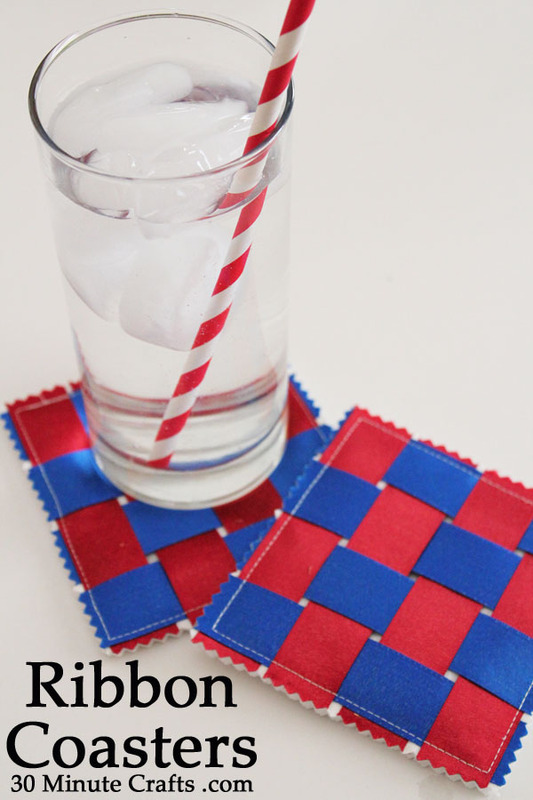 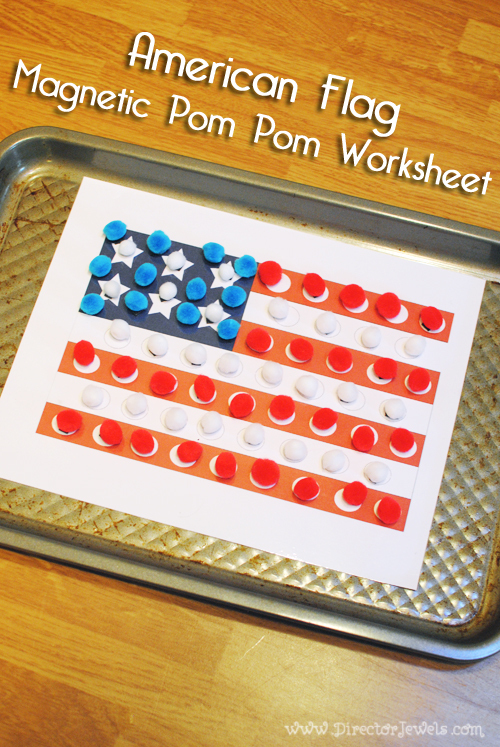 I had great intentions to make a bunch of the projects on this list of 20 Crafts for the 4th of July to display in our house, but it hasn't quite happened yet. 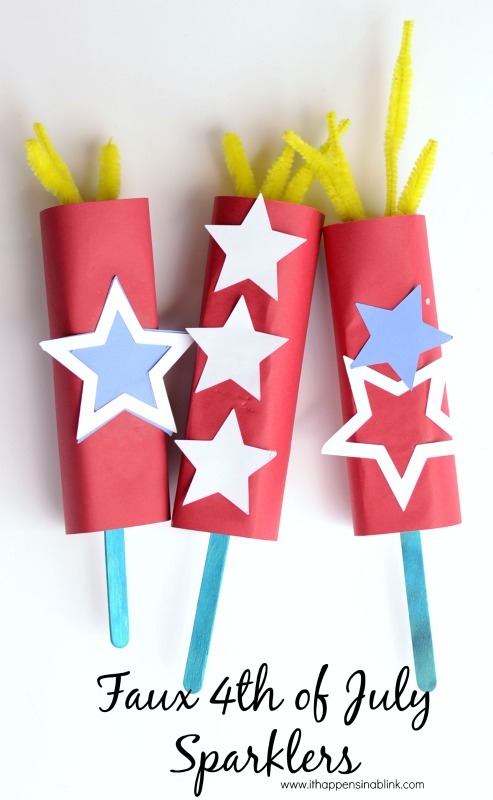 Maybe I'll pull out some supplies while I wait for my neighbors to stop lighting things on fire!